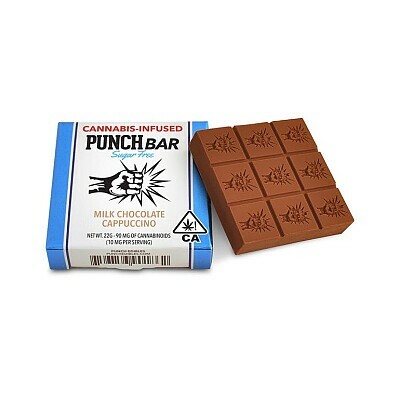 A sensible sized, a medicated chocolate bar that really packs a punch! Our 9 Piece grid allows each patient to adjust their desired dosage with ease. 90 mg / 10 mg per dose.